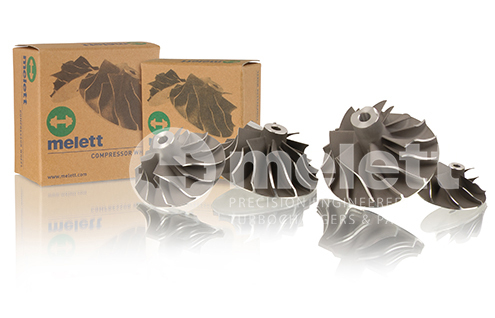 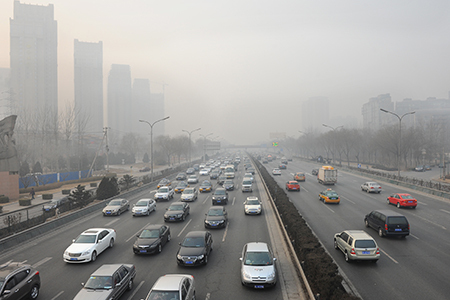 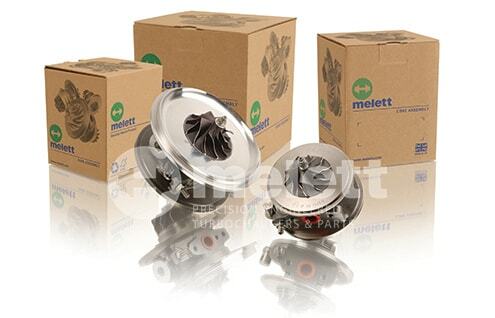 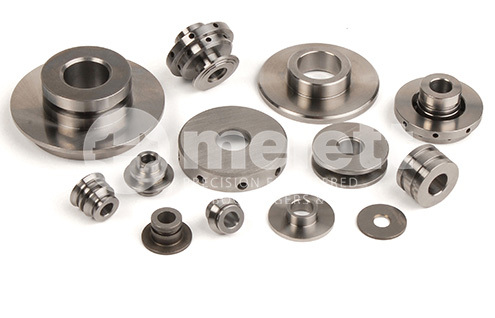 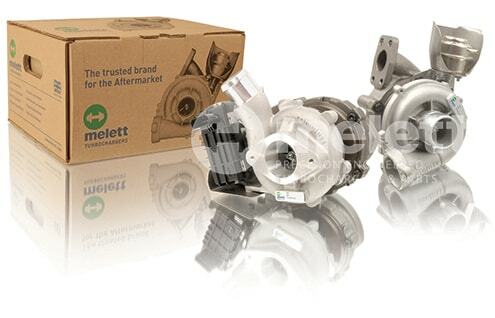 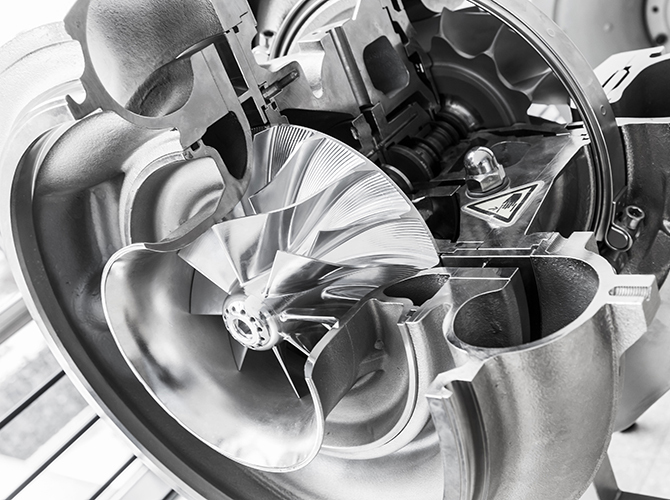 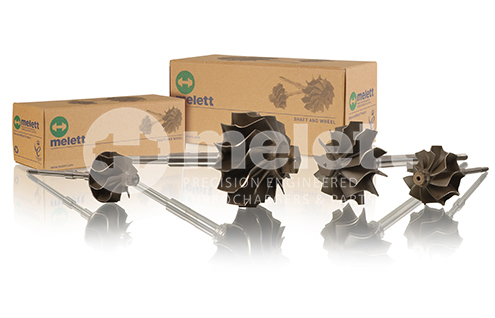 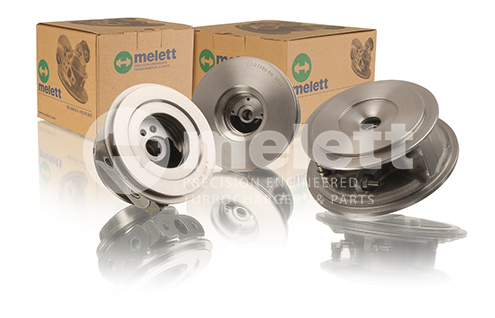 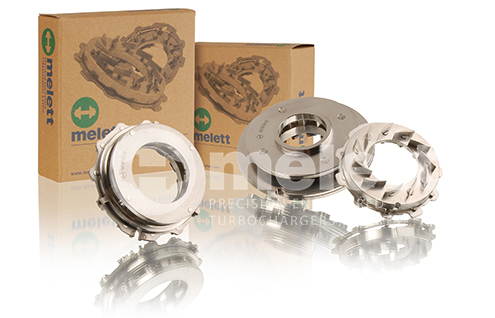 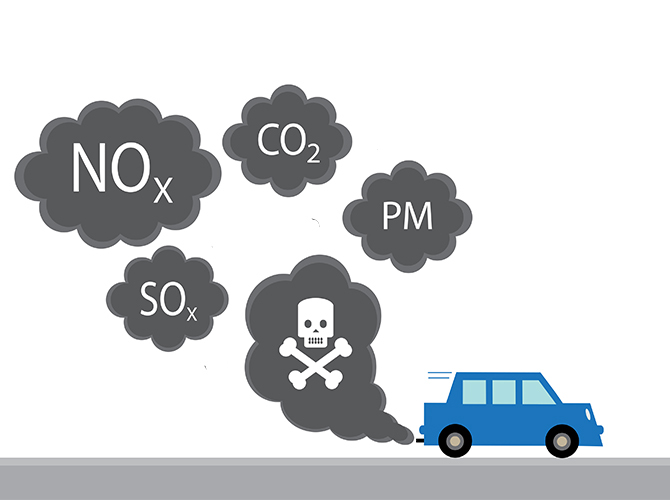 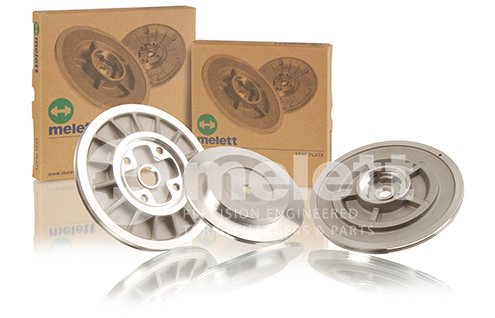 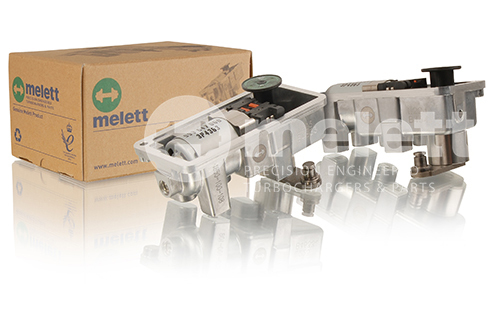 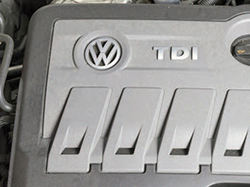 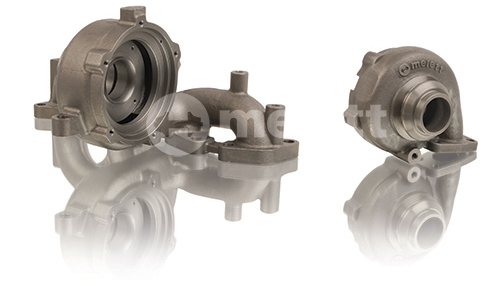 ﻿ Melett's product range: complete turbochargers, CHRA & other parts. 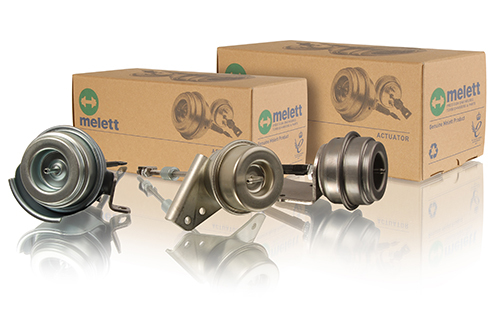 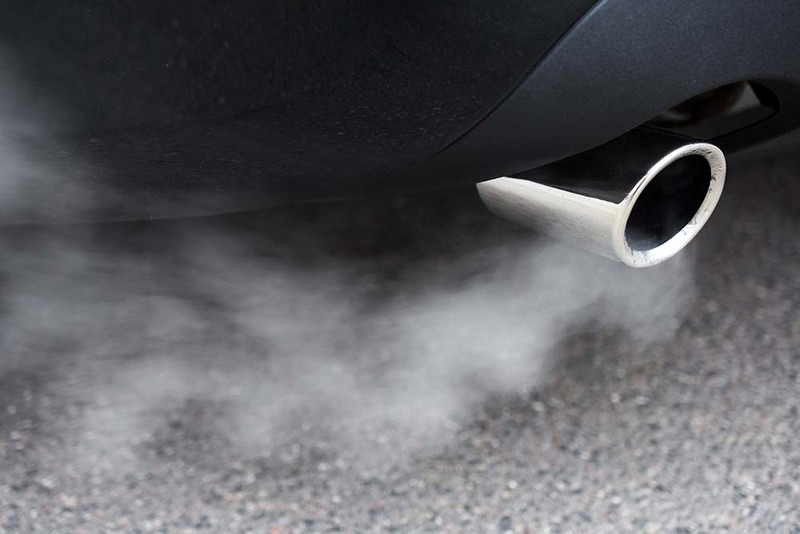 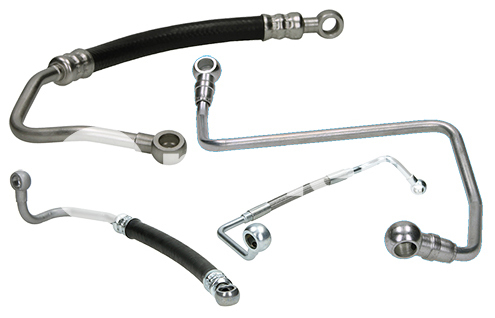 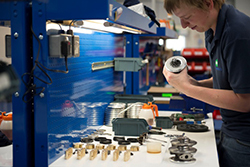 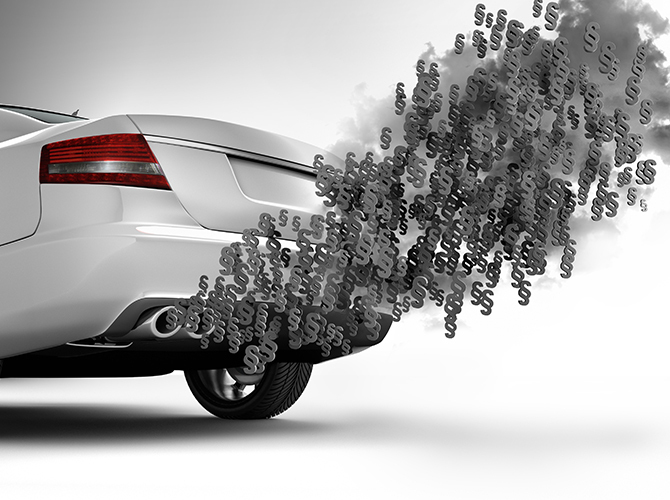 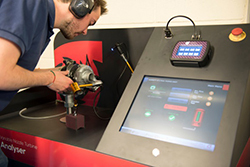 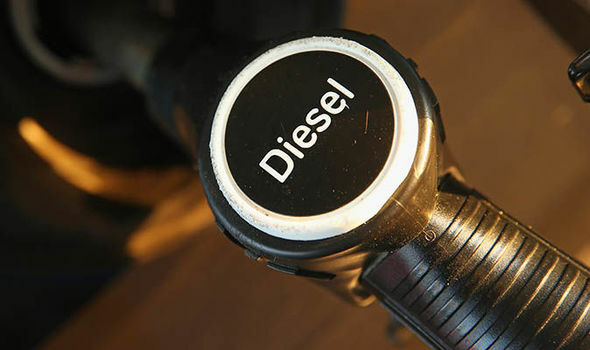 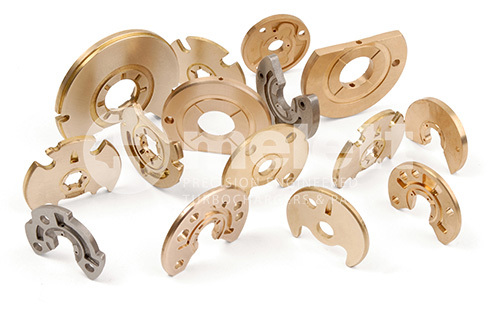 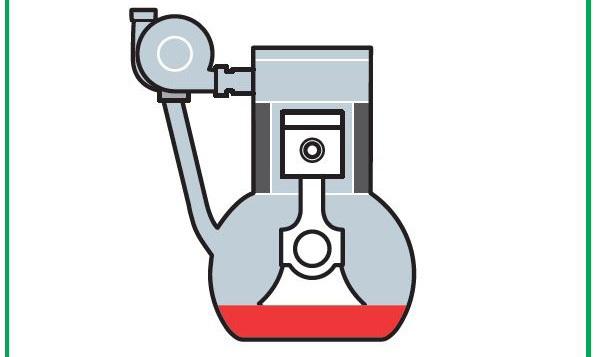 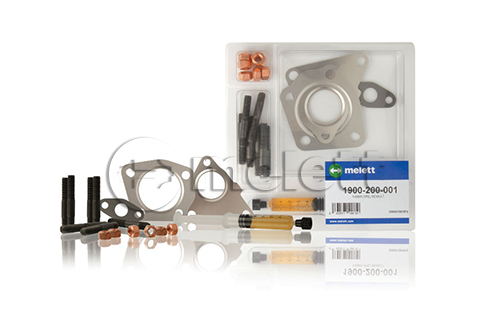 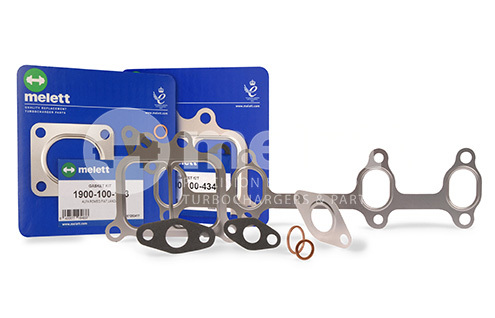 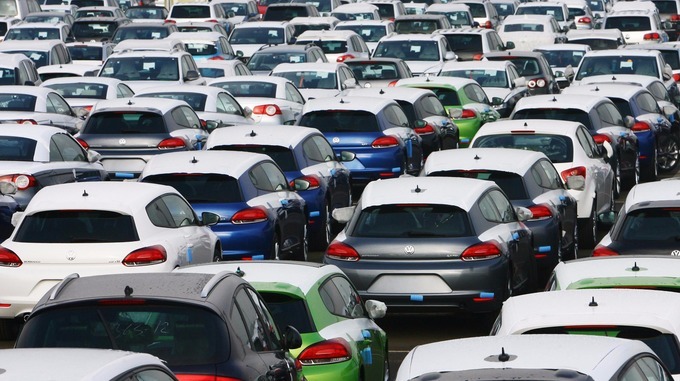 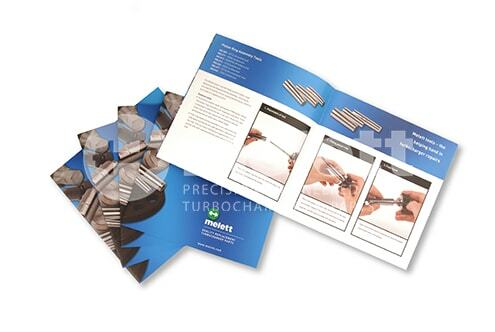 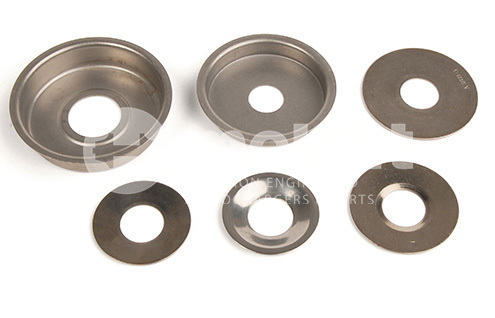 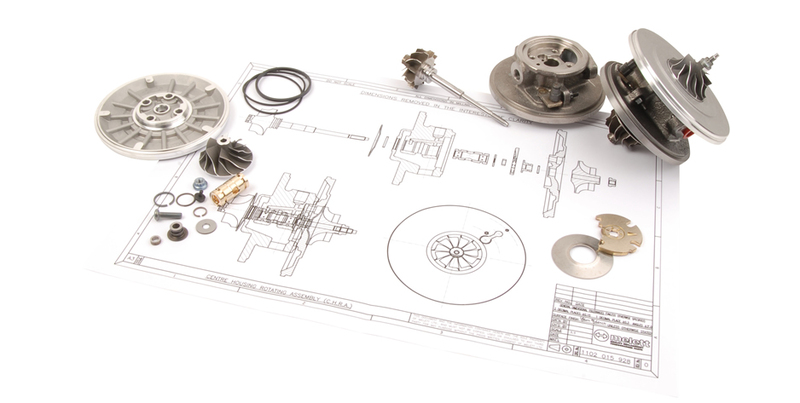 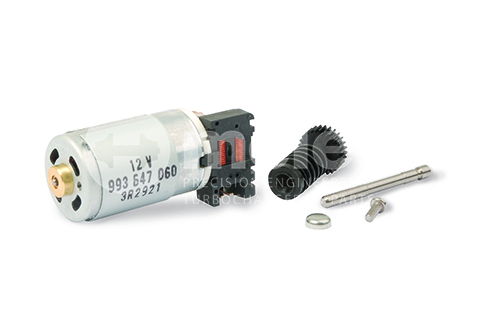 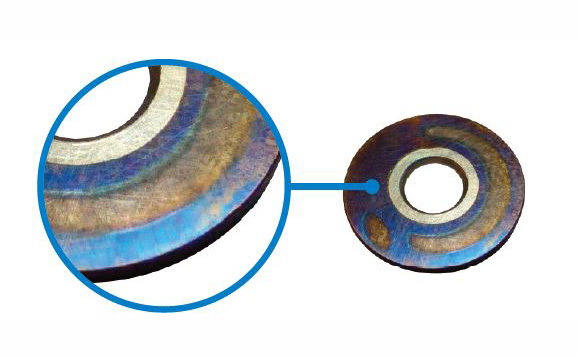 In addition to replacement turbochargers, repair kits, complete VSR balanced CHRA / Core Assemblies and individual turbo components, Melett supplies an extensive range of gasket kits and a growing range of electronic actuator gearboxes. 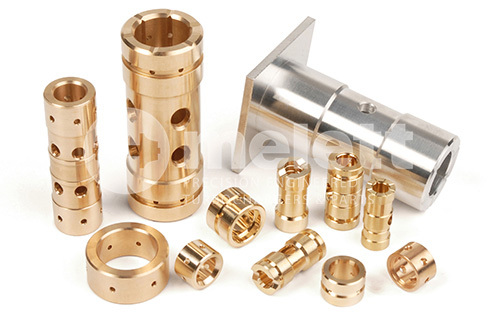 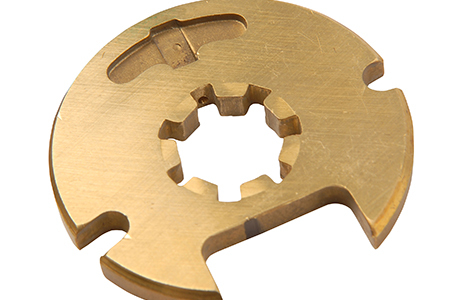 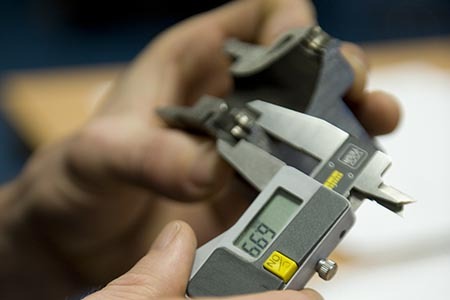 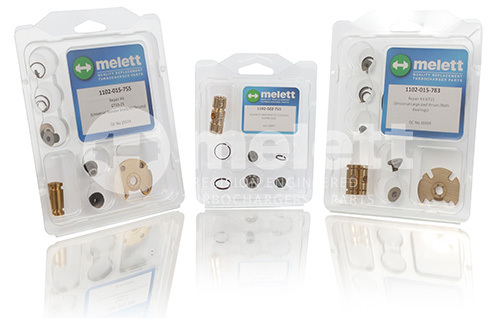 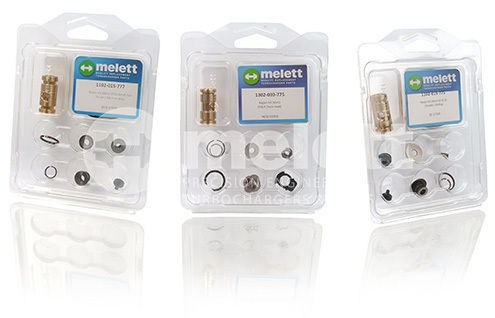 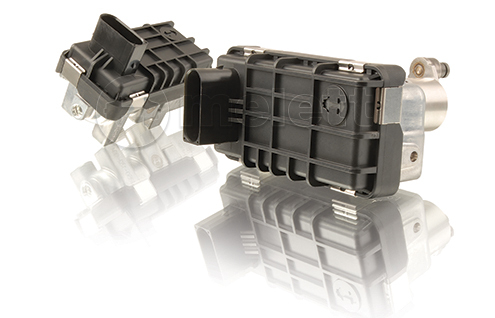 To help our customers provide a quality repair solution, Melett also offers a range of core assembly building tools specifically developed to assist the fast and efficient assembly of CHRA parts, and help to prevent component damage during assembly.